Although we spend a third of our lives asleep, we rarely pay enough attention to sleep that it deserves. We simply quite often take it for granted and tend to sacrifice it to have more time for other things. Of course, something like this is a critical mistake. Sleep has a vital impact on our quality of lives, and it affects us in numerous ways. 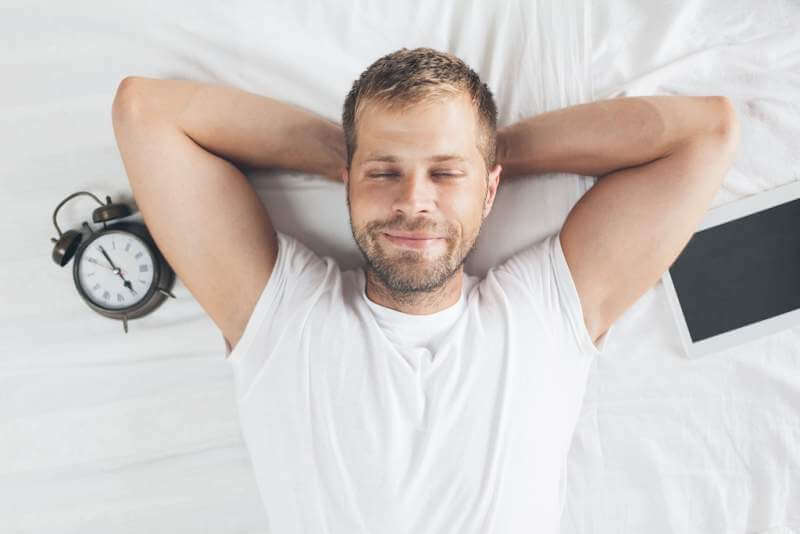 We all know that it helps us be well-rested and full of energy in the morning and that it can improve our productivity. However, the benefits of sleep go far beyond these few things that people are aware of. A good night’s rest is more important to us than we realize, and it has a vital impact on our health. Many people have no idea about the connection between health and sleep, and that’s why they don’t pay enough attention to it. Sacrificing sleep is not a good idea as it can have a detrimental impact on our health and well-being. Many people sacrifice sleep willingly because they want to do other things instead. For example, they want to stay up late watching movies and playing video games although they need to get up early in the morning. They simply choose fun over sleep and they tend to do it regularly. Some people don’t have a different choice but sacrificing shut-eye as they need to work on important projects and meet deadlines. Also, some people simply can’t seem to meet their sleep goals no matter how hard they try and how much they focus on it. Most of these individuals can blame stress as it keeps them awake. Many people all over the world are under some kind of stress. 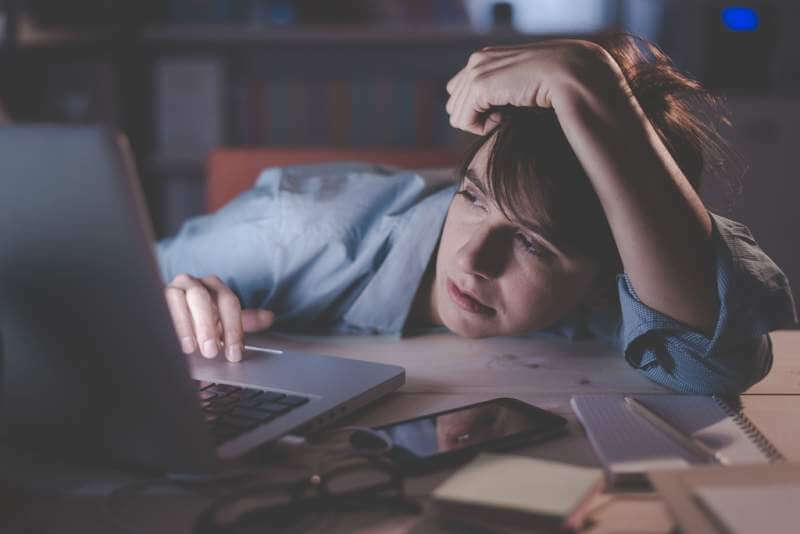 For some, it is minor pressure that doesn’t affect them badly in any way, while others are under a lot of stress that can prevent them from falling asleep in the evening because of the inability to relax properly. 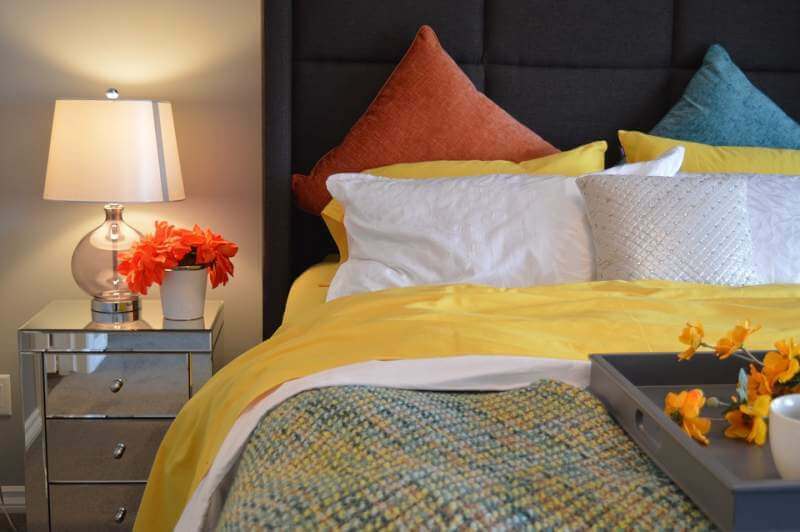 Our choice of sleeping surfaces also has an essential impact on our ability to drift off to dreamland in the evening. If we want to get enough quality rest, we need to be comfortable in bed throughout the night. If we are not comfortable, our sleeping surface is probably to blame. The reason for this is simple – many people sleep on mattresses that are far beyond their life expectancy. They either don’t have enough time to go shopping, or they think that replacing their old mattress with a new one is not necessary, at least not yet. The lifespan of an average mattress is 8 years, but of course, it depends on various factors, such as the quality and materials used. If you sleep on a surface that is 15 or 20 years old, it is about time to replace it as soon as possible. Sleeping on old mattresses can have an adverse impact on our health and well-being. It can cause rest deprivation, which in turn can lead to a variety of health issues. Old mattresses also lose their initial support and comfort after years of use. As a result, many people who rest on surfaces that are beyond their lifespan are uncomfortable throughout the night and have troubles drifting off to dreamland and staying asleep. They also tend to toss and turn a lot while sleeping. Old and uncomfortable beds can also cause back pain and neck pain, and they don’t provide the proper pressure relief. In case your mattress is old and lacks support and comfort you should consider having it replaced with a new model. Don’t worry, you don’t have to spend a lot of money on it as this purchase is more affordable than you may think. Many different models of mattresses are available on the market, and they have different features. If you want to get a new mattress that fits your wishes, needs, and budget, an online mattress reviews site can help you make the right decision by comparing the features of different models. In case you are under a lot of stress on a regular basis, it would be an excellent idea to try to get enough rest at night. Sleeping for a recommended number of hours can provide stress relief. You should keep in mind that our bodies control the production of stress hormones during sleep. When we don’t get enough rest this process is adversely affected. On the other hand, getting enough shut-eye aids the proper regulation of these hormones, and reduces stress levels that we are facing. Chronic sleep deprivation can have a severe negative impact on our health as it can increase our blood pressure. 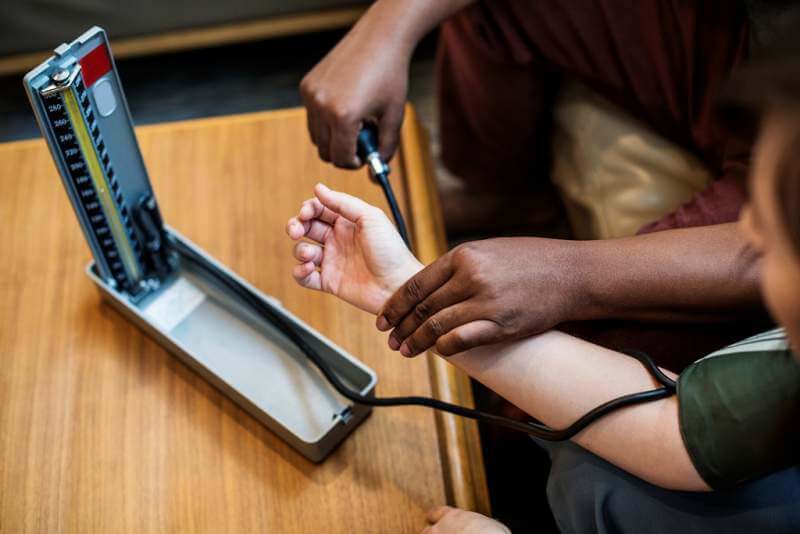 We all know that high blood pressure can be dangerous as it can contribute to the development of various cardiovascular issues, some of which can have detrimental consequences, such as heart attack and stroke. That’s why you should try to lower your levels of blood pressure in any way you can, and one of the ways to achieve this is sleeping enough at night. We are at a constant state of relaxation when sleeping, and as a result, blood pressure is kept under control. People who often suffer from common cold and other issues should re-evaluate their sleep habits. If you get sick more often than people around you, your immunity may be impaired. If this is the case, you should focus on sleeping enough at night as a decent amount of quality rest can improve the functioning of your immune system. It doesn’t mean that you won’t suffer from health issues; it simply means that your immune system will be improved and that you will be less likely to catch a cold and suffer from similar problems. How can home and garden improvements save human health and our money?